This updated book is aimed at employers as well as those who advise employers, such as health and safety professionals, vibration specialists and occupational health professionals. Hand-arm vibration or HAV is a widespread hazard for employees in many industries and occupations. 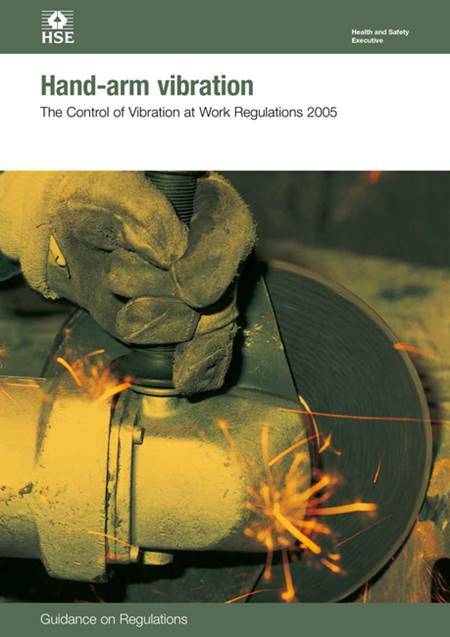 This second edition of L140 outlines what an employer's duties are under the Control of Vibration at Work Regulations 2005 as they relate specifically to HAV (HSE publication L141 ISBN 9780717661268 deals with whole-body vibration). It looks at the employer's legal obligations to control risks to employees' health and safety from exposure to HAV and to prevent HAV-related diseases such as handarm vibration syndrome and carpal tunnel syndrome. The book covers the management and control of the risks from HAV and how to protect employees, with practical guidance on risk assessments, estimating vibration exposure and arranging health surveillance. This guidance has been updated in keeping with changes to related legislation, technical advances and experience. The layout of this revision has been modified to emphasise control of exposure. There are minor changes to the legislation but no changes to HSE's policy on the control of hand-arm vibration. A revised Machinery Directive 2006/42/EC came into force across Europe on 29 December 2009, implemented in the UK as the Supply of Machinery (Safety) Regulations (SMR) 2008.4,5,6 Harmonised standards supplementing and elaborating on the requirements of this Directive have improved the information about vibration being supplied with powered hand tools. The guidance in this book will continue to help dutyholders to reduce risks from vibration to the lowest level reasonably practicable. Further information is available on the vibration pages of HSE's website: www.hse.gov.uk/vibration.